The Ringer Oilskin Vest is one of RM Williams' highly versatile autumn/winter pieces. 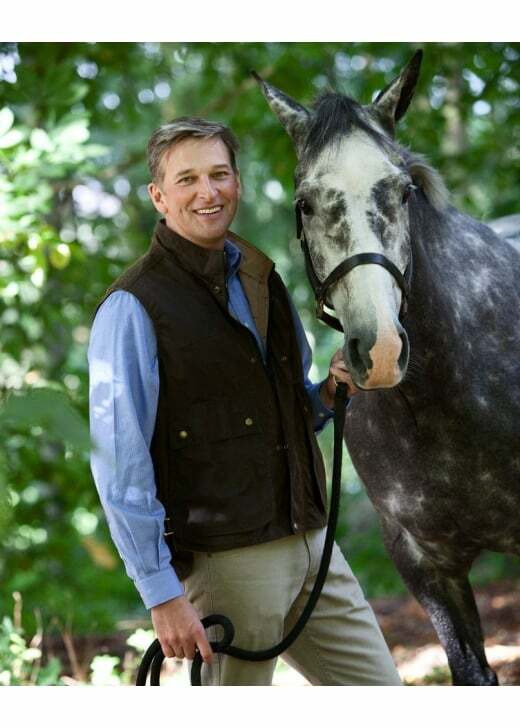 The Ringer Oilskin Vest is one of RM Williams' highly versatile autumn/winter pieces. Created with water resistant wax fabric, this innovative vest is the perfect piece for outdoor country living and can be worn year round. The Oilskin Vest needs to be ordered in from Australia and delivery will be delayed by up to three weeks. Showing our 1 review for RM Williams Ringer Oilskin Vest.